Is expensive Motorcyce Gear really worth the extra money? REALLY WORTH THE EXTRA MONEY? I suppose our starting point is that scrimping when it comes to motorcycle protective wear seems to us to be something of a false economy. Motorcycling can be dangerous, and personally if I need to spend a few more quid in order to stack the odds a little more in my favour, then I’m nearly always prepared to do so. Riding a motorcycle can also be horribly unpleasant and uncomfortable if it's cold or wet, or both! Again, if a few more quid makes the misery more bearable, you won't get an objection from me. But it’s not a view shared by everybody, as I was reminded by a customer who came into the shop a few weeks ago. He turned up on a brand new BMW S1000 XR, not a bike for the faint-hearted. He came into the shop and said he wanted a pair of leather trousers. He tried on and liked a pair of Halvarssons Rider pants. Backed with Hi-Art for extra abrasion resistance, these goatskin pants are incredibly protective as the backing material increases the strength of the leather by 200%. He asked the price, and I told him they were £290. He almost fell off his chair. 'I'm not paying that', he declared. 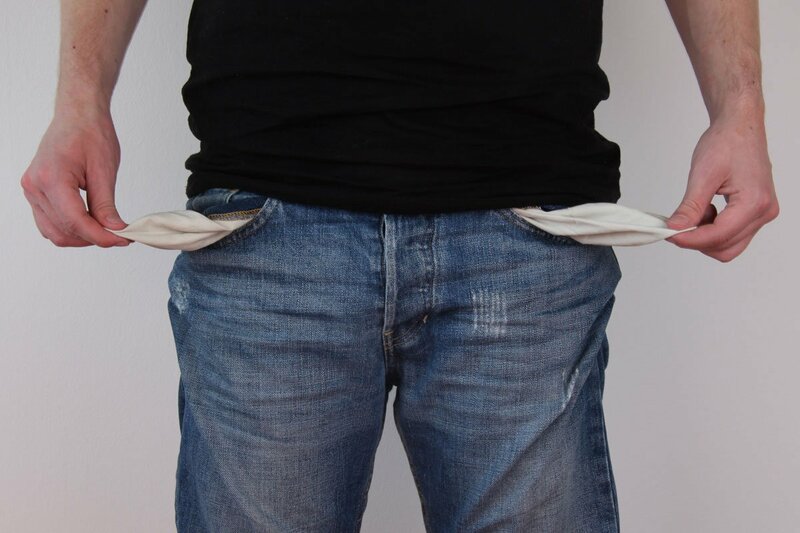 Apparently he had seen a pair of discontinued Frank Thomas BKS leather pants at a local emporium for under £100, and he was looking to pay the same. From there, it was a short conversation. But it did get me thinking that some people seem to have a slightly warped set of priorities. This was a guy who told me that he’d spent around a grand on a new exhaust system for his bike, but here he was cutting corners on an accessory that could literally save his skin. We know you can buy a helmet, gloves, boots and full suit from Lidl for a few hundred quid. And not long ago, I got an email from a highly respected internet retailer offering waterproof gloves for £19.99. Honestly, if that’s the value you put on your hands, your head, your legs and so on, then good luck. But it’s not our way. By and large, we think you do kind of get what you pay for. The trick is to know what you’re getting, and why you’re paying the extra money. In our view, it’s worth paying £1,000 for a Rukka jacket if you commute 100 miles a day all year round. Expensive gear, is it worth it? The BMW S100 XR is, but it's not a bike for the faint hearted. But it’s not worth paying for if you only ride at weekends in the summer. Ditto a Schuberth helmet because it’s going to protect your ears, Daytona boots because they’re incredibly robust, or Rokker jeans because they're amazingly waterproof. I can understand it when somebody comes into the shop, and says that he wants a textile jacket, but can only afford £200. But, in our view, if you spend an extra £200 you’ll be able to get something more protective and more comfortable. And the chances are that it’s going to last you a lot longer too. If the life of a jacket is, say five years, is it really not worth paying an extra £40 a year to get something that’s going to keep you safer, and make your riding experience much more enjoyable? 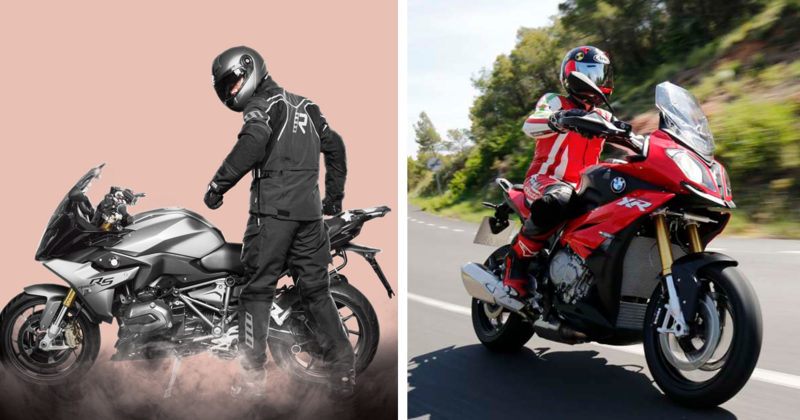 One of the problems with motorcycle clothing is that the guys who do it well are inevitably copied by companies who want to share in the success of popular products. But these copycat brands realise that the only way they can compete is to undercut the premium product on price. To do this, of course, they inevitably compromise on quality. Obviously everybody is different, and these things are personal, but like many people I have a wardrobe full of bike gear that I very rarely wear. And what I’ve realised is that the jackets, the boots and gloves that I cherish, and wear all the time, are the ones where I’ve pushed the boat out a little, and paid a little more for. These are the pieces I've often coveted from a distance, that I've saved up for, and occasionally gone into the red for. I’ve very rarely regretted spending the extra cash to get something I really wanted, and thought was special. The mistakes I’ve made, and there have been plenty, have been when I’ve compromised, and have bought something similar to the item I really wanted. Or when I’ve bought something on a whim because the price was reduced. There’s a very corny saying that sums it up for me, and it’s that the bitterness of poor quality remains long after the sweetness of low price is forgotten. It applies every bit as much to motorcycle clothing as it does to everything else we buy.